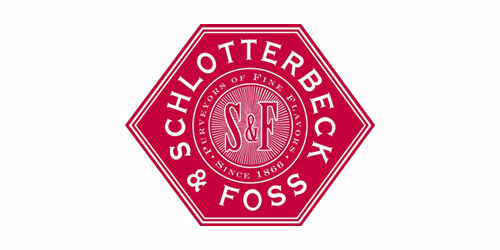 David Hambright, a veteran in the food industry, is the President of Schlotterbeck & Foss (“S&F”). Prior to S&F, David served as President of Drew’s Organics, a leading manufacturer of branded and private label organic and non-GMO dressings and salsas, until it was acquired by S&F in October 2018. 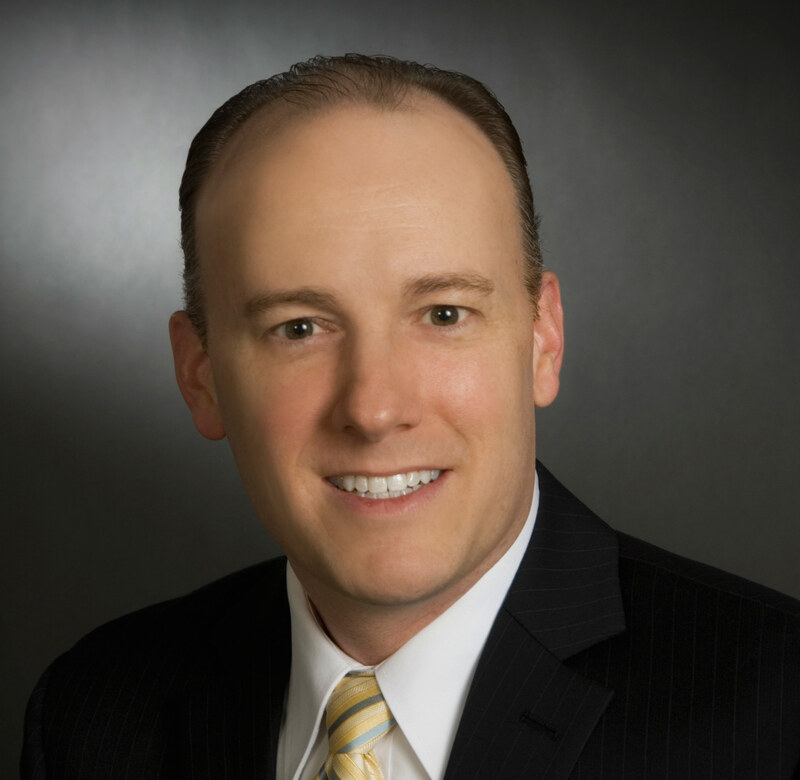 Prior to Drew’s Organics, David served in a variety of roles at Gertrude Hawk Chocolates and the Kellogg Company.